Want to hear the deer bellow? Discover the most beautiful destinations in Italy and Europe to experience this unique experience! In every moment of the year nature can give us something magical and exciting. The beginning of fall corresponds to the mating season for deer: the woods come alive and the silence is broken by their bellow. A poignant call of love, audible even miles away, which serves males to establish their dominance, to conquer the females. Venturing into the forests of the Alps and the Apennines from mid-September to mid-October means watching this show closely, listening to the deer bellow and the clashing of the horns, observing them without disturbing. 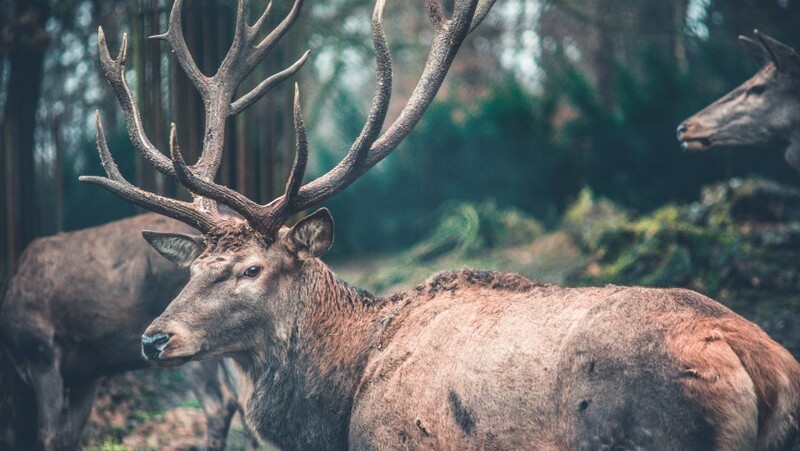 In Italy and in Europe there are many places where you can listen the deer bellow, admiring breathtaking landscapes and discovering many curiosities about these animals that are so majestic and elegant. I have selected some for you, now you just have to decide your destination and prepare yourself for a truly evocative experience, to live in twilight or during a night trekking. It is always recommended to take part in organized excursions. In the Majella National Park it is easy at this time of year to hear the deer bellow among the beautiful woods. Excursions can be done both during sunset and at night. Green tip: in this incredible park, there are many itineraries and paths to follow. 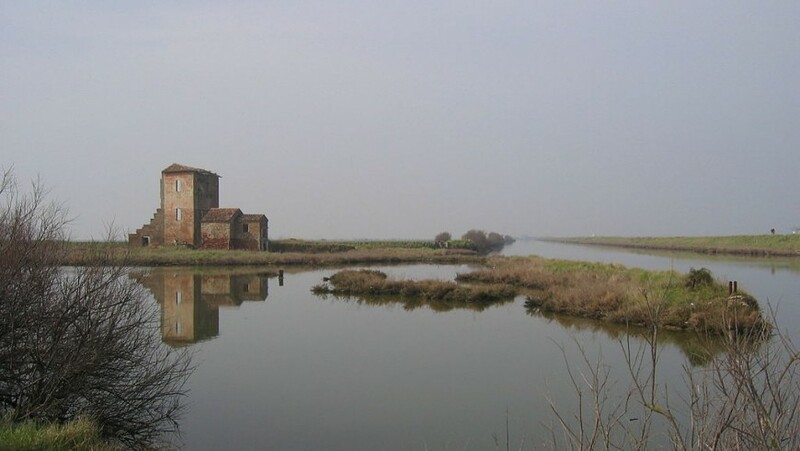 We take you to the discovery of Orfento river. Among the wonderful autumn colors of Val di Rabbi, inside the Stelvio National Park, lives a large number of deer. From dusk to dawn, and in the most isolated areas even during the day, the deer bellow fills the forest with its incredible and primordial sound. Green tip: if you decide to listen to the roar of the deer in Val di Rabbi you can not miss the show given by the Saent Waterfalls. 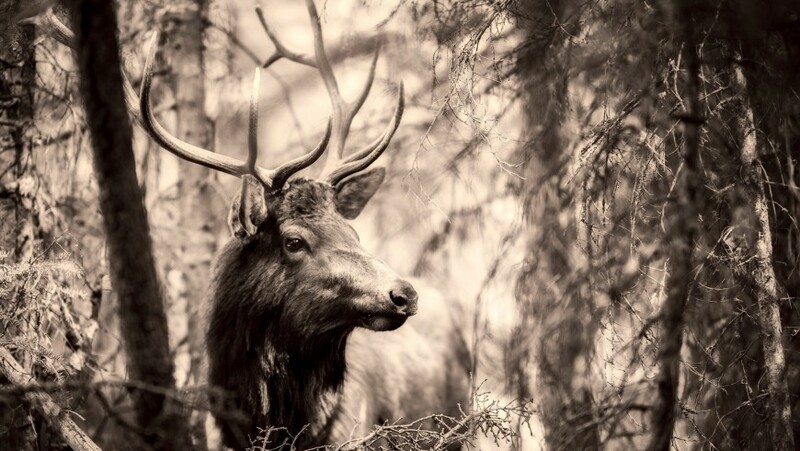 The mating season of the deer is the perfect period to discover the landscapes of the Casentinesi Forests. 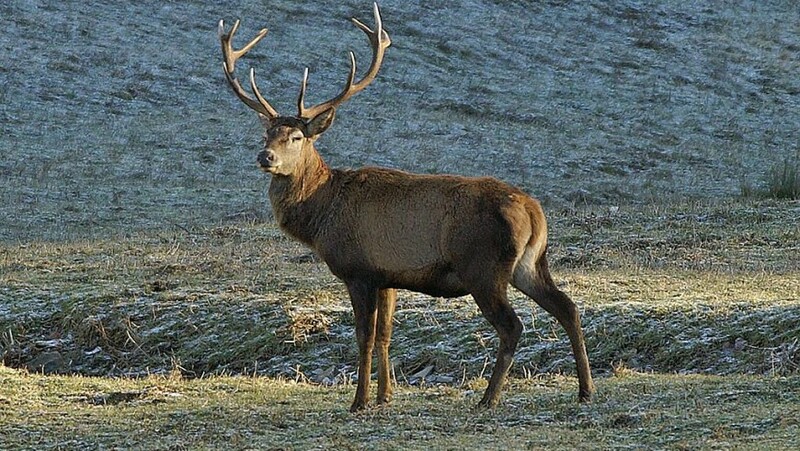 The Park, after registration, allows nature lovers to live a unique experience, supporting for three nights the experts in the operations of census of deer males. Green tip: this park on the border between Tuscany and Emilia Romagna is closely linked to Dante. We follow his steps to discover the Acquacheta waterfall, compared by him to the waterfall of the infernal river of Flegetone. 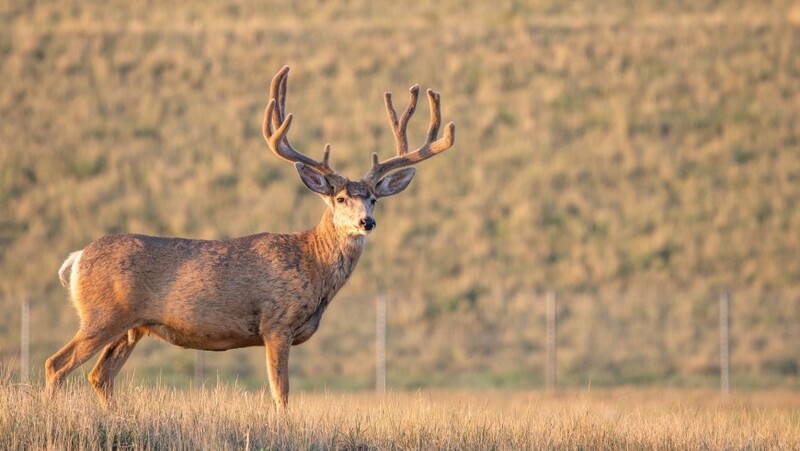 The Po Delta Park organizes a very special excursion that allows visitors to meet the Mesola deer. With an electric van you enter the part precluded to the public of the Matura Bosco Mesola Reserve and cross the Elciola, a large clearing where you can easily see the deer. Green tip: not only deer, but also flamingos, clams and small fishermen’s houses. The delta of Po river is a suggestive and unmissable place. 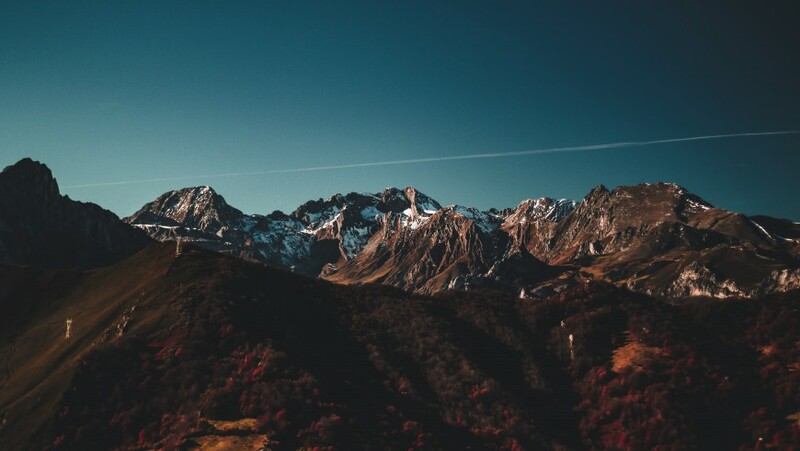 Even the Adamello Brenta Nature Park organizes every year excursions, guided by experts who will allow you to hear the deer bellow surrounded by the beauty of the forest at night and illuminated by the moon and the stars. 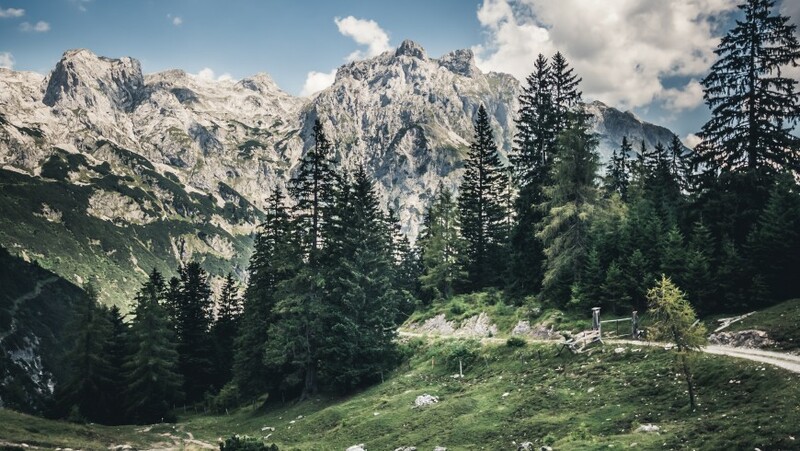 Green tip: in the heart of the Adamello Brenta Natural Park there’s a hotel dedicated to sport and wellness that respects the environment and nature. The charming Werfenweng, a mountain village in the Salzburger Land, is a spectacular place in every season. During the first days of autumn it is a perfect destination to explore the woods with the hope of hearing a deer bellowing or admiring a specimen. Green tip: in this picturesque alpine pearl you will find various eco-sustainable accommodation for a stay that respects the environment. We return to the Stelvio National Park, but this time in the Lombardy side. 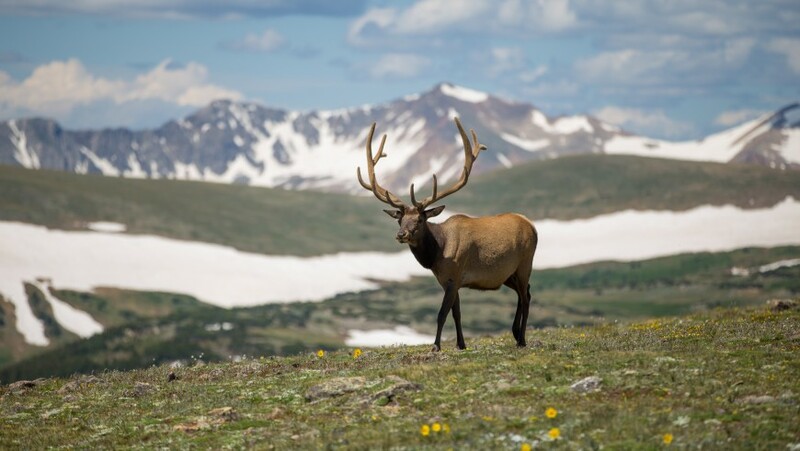 Here Val Zebrù is waiting for us, rich in fauna and perfect to feel the powerful deer bellow re-echoing in the valley and watching the males during the physical battle, antler against antler. 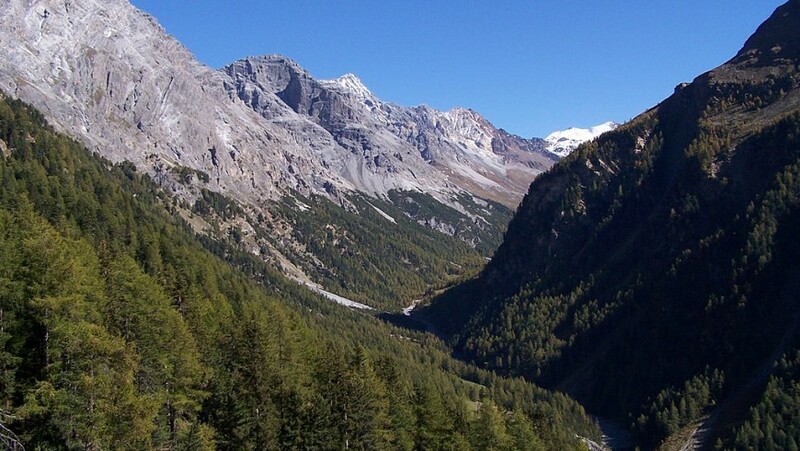 Green tip: Bormio is an excellent starting point for discovering the Park. Here you will find the Meublè Cima Bianca, a typical Valtellina chalet. We leave Italy to discover the idyllic landscapes of Asturias. In these thick forests, during the rainy autumn days, it is easy to hear the deer bellow. Green tip: Hotel Posada del Valle is a sustainable accommodation in the heart of Asturias, surrounded by greenery and mountains. Another perfect destination to experience the deer bellow is the Natural Park La Mandria, magical corner of Piedmont not far from the capital. On foot or by train you can go into the woods under the light of the stars and the moon, to hear the call of love of the deer. Green tip: among the most beautiful eco-friendly accommodation in Piedmont there’s the Yurte Soul Shelter which offers two yurts surrounded by greenery. 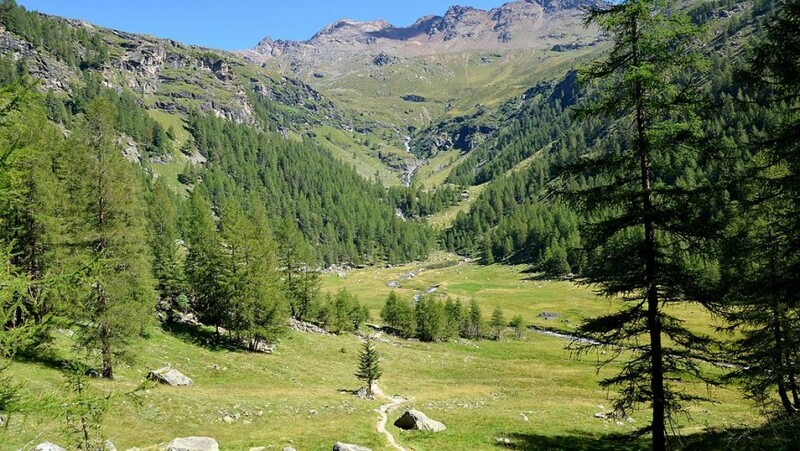 Finally, I recommend Aosta Valley region and in particular the Regional Natural Reserve of Mont Mars where you can live a guided hike to discover the habitat and the wild love song of one of the most fascinating animals in the area. Green tip: not too far from the reserve you can stay in one of the cozy rooms of La Locanda del Maniero. This entry was posted in weekend and tagged Aosta Valley, Asturias, Austria, deer, deer bellow, Dolomites, ecotourism, Foreste Casentinesi, Italy, Lombardy, mountain, natural parks, nature, Piedmont, slow travel, sustainable tourism, Trentino, walking, wildlife. Bookmark the permalink.